Beauty of Science is a company which was founded in 2010 to create innovative solutions for cosmetology and dermatology. It is made up and dynamically developing by people who have been in cosmetic and medical branch for several years. We specialize in computer diagnostic and carboxytherapy devices. We use modern research methods thanks to technological progress. Our philosophy is to make everything customer-friendly. We create our own software and design which can be easily customized to client’s needs. Novel automatic skin diagnosis system allows to analyse 8 parameters of the skin, generates report for the client and helps to recommend proper care. 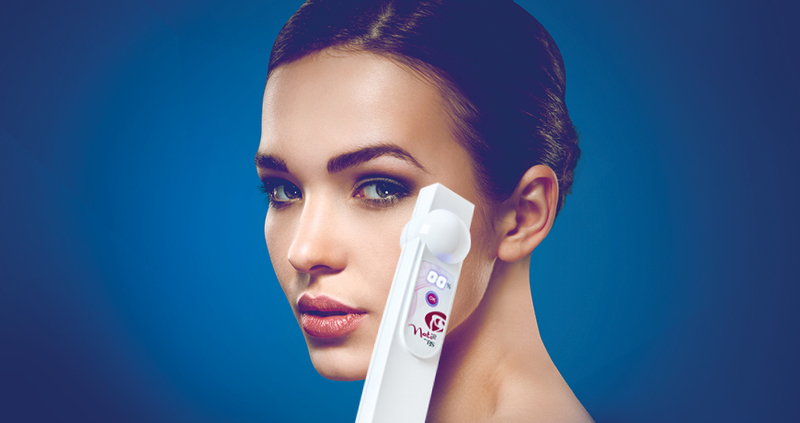 It is perfect solution for beauty salons, dermatologists and to promote cosmetics and your business. Polish cutting-edge technology guarantees modern, reliable and solid equipment.